One of the greatest points of contention today is the validity of following one of the four Sunni juridical schools (madhhab). By following a madhhab, we are following the prophetic guidance more scrupulously, as we are deferring to the understanding of that guidance as it has been re?ned by successive generations of scholars. 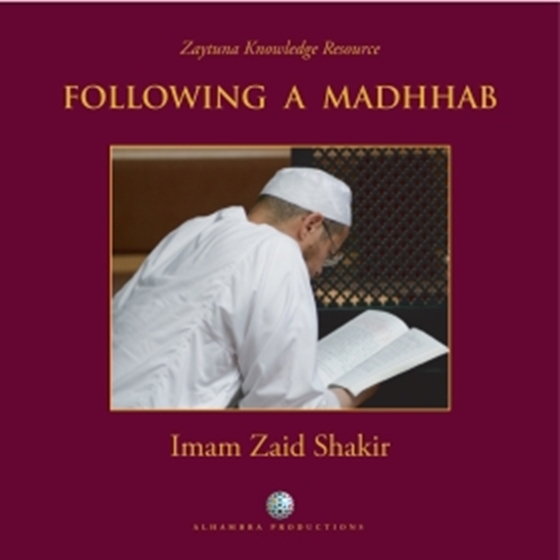 In this class, Imam Zaid Shakir explains what a madhhab is, what it means to follow a madhhab and why a simplistic &#8220return&#8221 to the Qur&#8217an and Sunnah will not eliminate the main reasons for the scholars differing on certain issues. 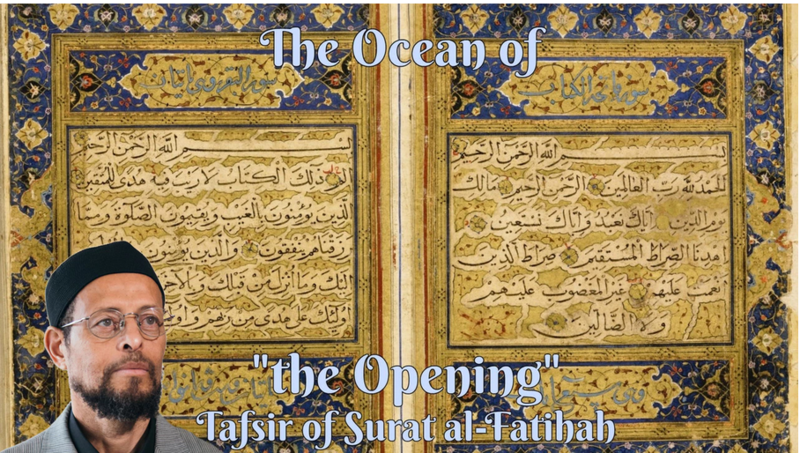 He also examines the categories of legal rulings, &#8216blind following&#8217 (taqlid) and many other important issues. This recording is highly recommended for anyone seeking to understand what a madhhab is and the importance of that institution.